If you’re hoping to travel a little further this year, then Australia could certainly offer you a few vacation delights. This huge island has more to offer than you think. Compared to other destinations, Australia is relatively sparsely populated. This means there are a lot of incredible sites of natural beauty in this unspoiled country. Australia experiences a range of different weathers and seasons. In the North, closest to the equator is where you’ll find it is hottest year round. In the South, you may get your fair share of rainy weather, and even a little bit of chill in the coldest months. But along the East coast is where many holidaymakers are heading. Here you have all the tourist favorites. You also have kilometers of gorgeous beaches. Best of all, you have some of nature’s most spectacular destinations. Mooloolaba is situated just 97 kilometers from Brisbane, making it the perfect place for a day trip from the city. Of course, Mooloolaba has so much to offer that many tourists come here for their entire vacation. This Sunshine Coast favorite is ideal for families, couples, and singles of all ages. But it’s those that love the beachfront and water that will get the most from this gorgeous little town. The Australia Zoo was made world-famous by the late Steve Irwin. You can find out more about him at http://www.crocodilehunter.com.au/crocodile_hunter/about_steve_terri/. There is a lot of conservation work to see. Many of Australia’s wildlife exhibits can be found here. The zoo offers a great day out as well as a lot of educational value for the whole family. It is also ideally located for those who are staying in the Mooloolaba area. Underwater world offers a unique experience for vacationers looking to gain an insight into marine life. It provides a perspective you wouldn’t ordinarily achieve when diving. Best of all, it’s safe and accessible for all. 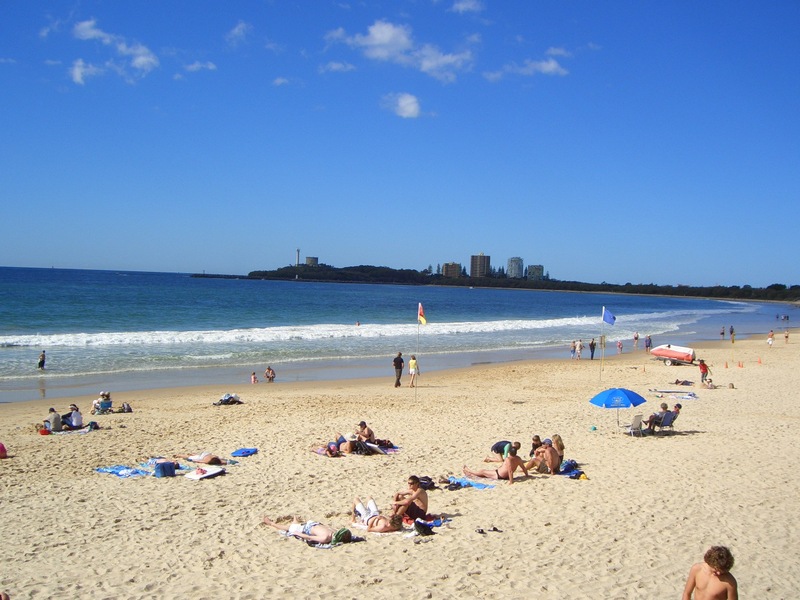 If you vacation to enjoy the beach life, then Mooloolaba is perhaps the best destination you could choose. There are always fitness challenges like triathlons to get involved with. There are also surfing schools for all levels. Some guarantee success, no matter what! Body boarding is a fun and easy alternative if you want to enjoy the thrill of surfing without the spills. The beaches are clean and family friendly, and you’ll always find plenty of events to enjoy too. You can explore websites like http://g1holidays.com.au to get a better idea of the kind of accommodation you can expect in Mooloolaba. If you’re looking to ride Jet Boats, or you want to experience swimming with whales, this could be a good place to start. This pretty destination won’t disappoint those that like to have plenty of choice for activity. Do you prefer the freedom of self-catering vacations? You can find some incredible food choices at the Hinterland markets. With easygoing bars and cafes, and plenty of other eateries to enjoy, Mooloolaba doesn’t disappoint. Backpackers, honeymooners, and families can all enjoy this sunny destination. Mooloolaba is perfect for the day, and just enough for an entire vacation. When will you try it?